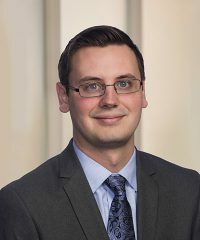 Timothy Schnabel, Senior Associate, joined Falcon in October 2012. Prior to joining the firm he was a marketing analyst and corporate trainer at Long Island Fundraising Enterprises, a New York-based direct marketing firm. He received a B.A. in English and Economics from Connecticut College.